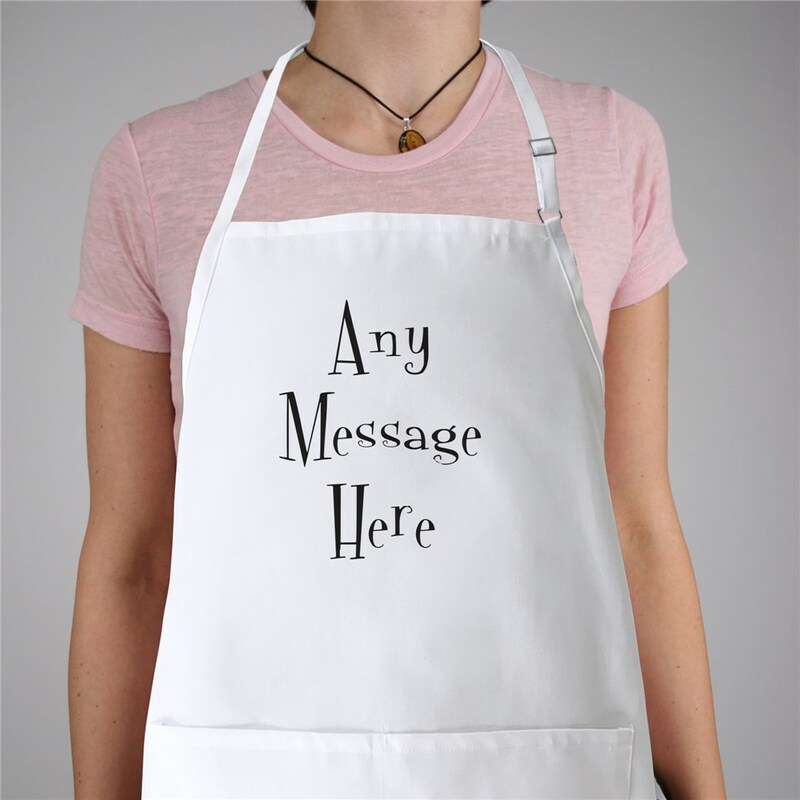 Create fun & whimsical personalized aprons for close family & friends. 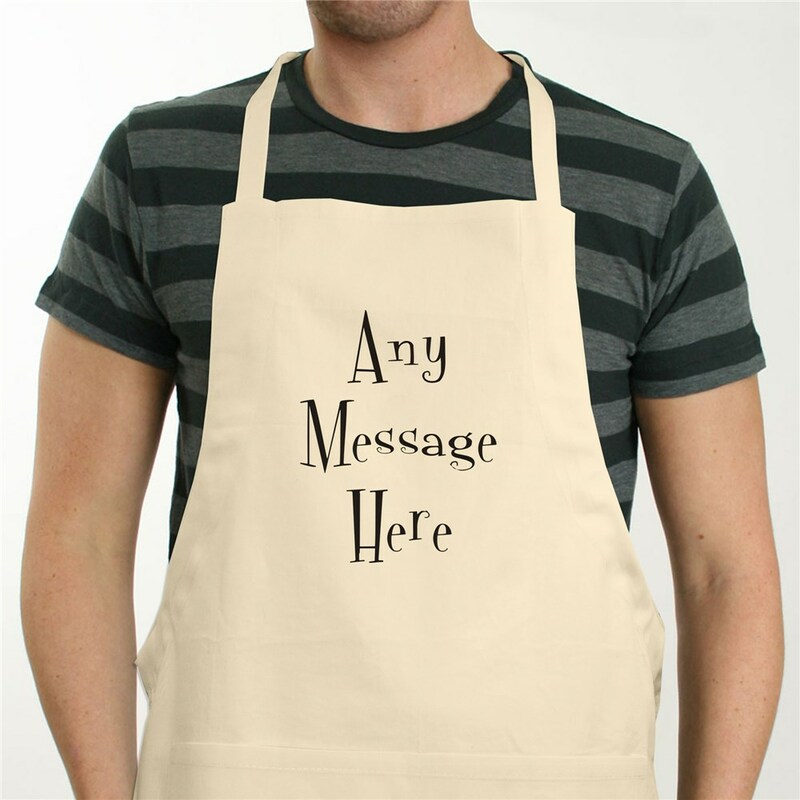 Our Custom Message Personalized Apron is your blank canvas to create the Personalized Chef Apron of Aprons. 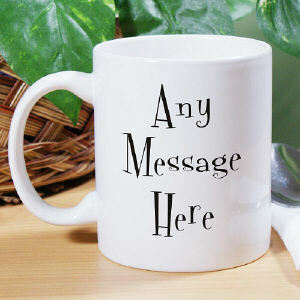 Each Personalized Apron is personalized with any three line message in our Mystical font. 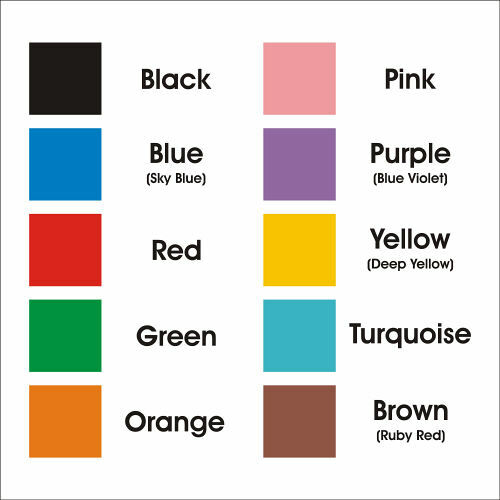 Please choose between 10 different colors for the text. Loved being able to personalize with a different language. The apron arrived and was as I expected. I am happy with it!